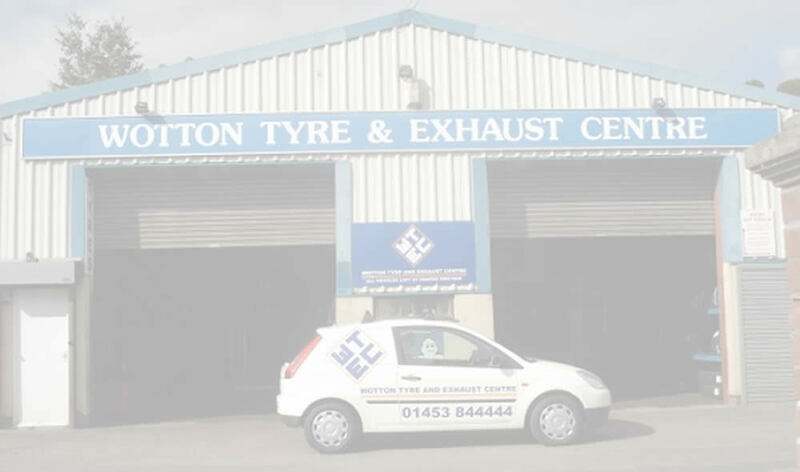 At Wotton Tyre & Exhaust Centre we carry a massive range of top brand car and small commercial vehicle exhausts to fit most popular makes and models - all at competitive prices. Plus if we don't have the right exhaust system for your car already in stock we aim to have it ready to fit - within the hour! 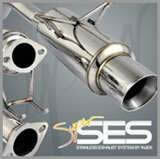 For a competitive quote on car or small commercial vehicle exhaust systems, or if you have a problem with your exhaust and you want it fixed fast! Call us now! The noise your exhaust makes can tell you a lot about its general condition. If you are experiencing any of the above symptoms or you have any other concerns with your exhaust please call into Wotton Tyre & Exhaust Centre and our fully trained exhaust specialists will be happy to carry out a comprehensive inspection - completely free of charge!